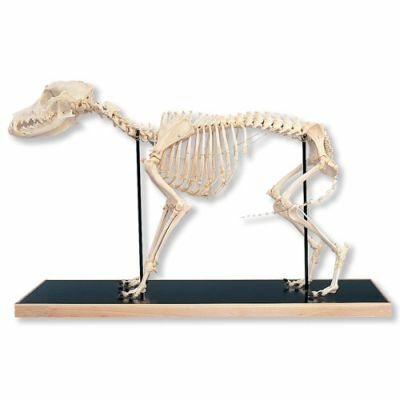 This prime specimen of a Canis domesticus skeleton comes mounted on a wooden base for easy display in the classroom. 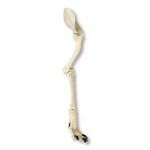 This real dog skeleton includes on the bones of the dog skeleton for detailed anatomical study. 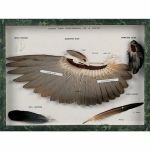 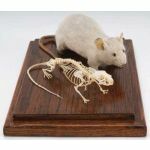 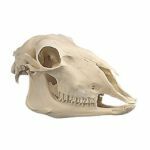 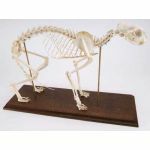 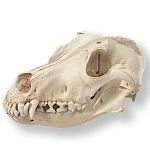 This animal skeleton is perfect for mammal and comparative anatomy studies.